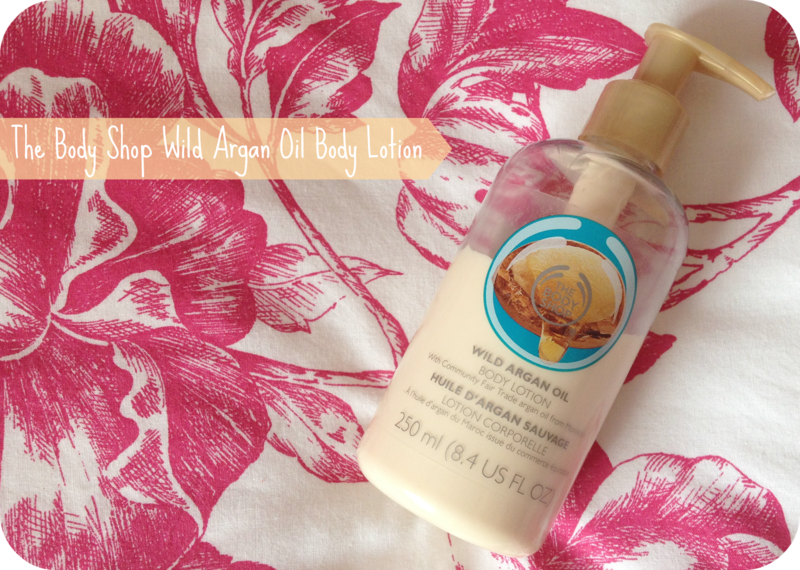 The Body Shop Wild Argan Oil Body Lotion is just one of the products form their newest skin loving line. Made with community fair trade argan oil sourced from the remote Atlas Mountains of northern Morocco, the liquid gold has been used by the local women of the area for centuries, used to condition and brighten hair as well as love the skin. I picked this up at the launch event in the Liverpool One store a few weeks ago and have been loving it ever since. I’ve struggled of late to find a really lightweight formula, so I opted for this one over the body butter version. Body Shop products are renowned for their amazing scents and this one is no exception. It does, surprisingly, smell a lot like the shea butter line only a little lighter and fresher. I always found the shea line lingered in a strange way on my skin but the wild argan lotion leaves behind the lightest of scents and doesn’t go all funky smelling half way through the day. I always body brush before showering then apply the body lotion to slightly damp skin. 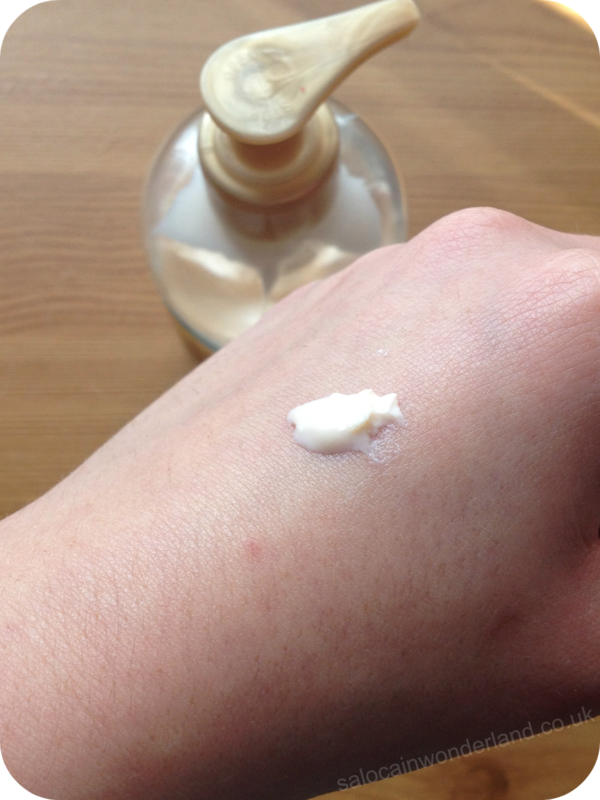 The body lotion is easily absorbed, and quickly which is a big bug bear of mine! I hate flapping around like a naked bird trying to get moisturizers to dry in so I can put my skinnies on without having to roll around the floor! My skin is always left feeling supple and soft and there is no greasy residue left behind. Though there is no (from what I can see) light catching look-at-me-shining-like-Twilight particles, I do think my skin has a very subtle glow to it after using this body lotion! I’ve been using this right along side its shower gel counterpart and my skin has never felt or looked so damn good. The only downside is that I’m going through the lotion four times faster than the shower gel – but at £8 a bottle, it’s not too much of an ask to replace it which I’m convinced I will be doing. It’s the perfect Autumnal scent and much lighter on the skin than the body butter! Have you got your eye on anything in The Body Shops Wild Argan range? I know I’ve been eyeing up the bubble bath and body oil! Let me know in the comments below! I'm a bit fed up or argan now. Everyhing is argan oil, it's like the latest fad that everyone jumps on! It is everywhere, but I'm more clinging onto the tail end of the bandwagon than having a comfy seat upfront haha, I'm always the last in the know! It smells amazing and my skin has been so soft since using it - I'm very impressed!